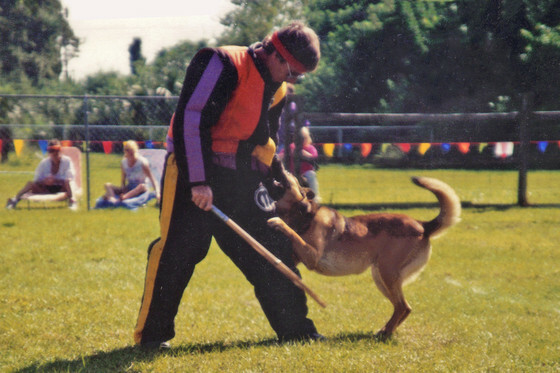 Capital City Dog Sport Association has a unique and interesting involvement with French Ring Sport in this country beginning back in the 1980s. Our CCDSA President and training director Cheryl Carlson was one of the founders of the North American Ring Association (NARA) and also served as President of the organization for a number of years. Cheryl has titled 4 dogs to Ring III (1 German Shepherd & 3 Belgian Malinois) and her training students have earned over 150 French Ring titles. Thank you to everyone who helped make our two trials a success! Pictured below are Judge Richard Bonilla, decoys Jake Brandyberry and Ari Fleishman, and our Capital City Dog Sport Association members. Below are some candid photos taken during the two days of competition. 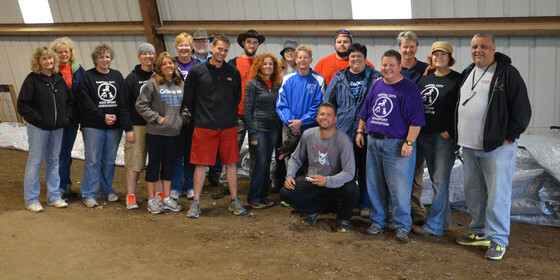 Pictured below is Judge Serge Gladieux and his wife Betty, decoys Jimmy Vanhove and Wade Morrell, and many of our Capital City Dog Sport Association members. 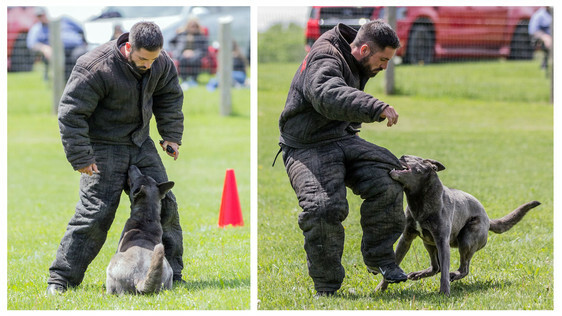 A new dog sport still in its infancy... French Ring Sport in North America. This is Part 1 of 4 videos of the 1991 N.A.R.A. (North American Ring Association) Nationals Competition. (Recently transferred directly to digital from VHS tape by Tim Lynam.) Soooo much training, so little time!! French Judge had to be flown over. Ring I, II and III all exercises and includes "Dog in White for all levels. 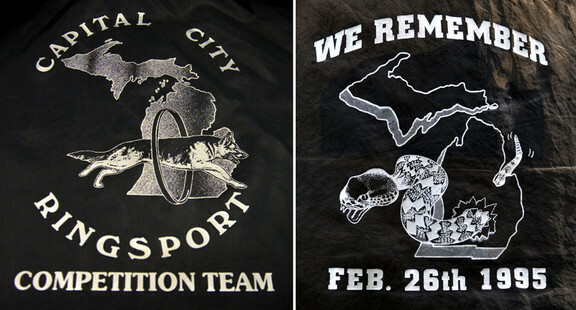 The trial was hosted by Capital City Ringsport and held at Cher Car Kennels in Lansing, Michigan USA. Part 2 of 4 of the 1991 N.A.R.A. (North American Ring Association) National Championship Competition. The trial was hosted by Capital City Ringsport and held at Cher Car Kennels in Lansing, Michigan USA. Part 3 of 4 of the 1991 N.A.R.A. (North American Ring Association) National Championship Competition. 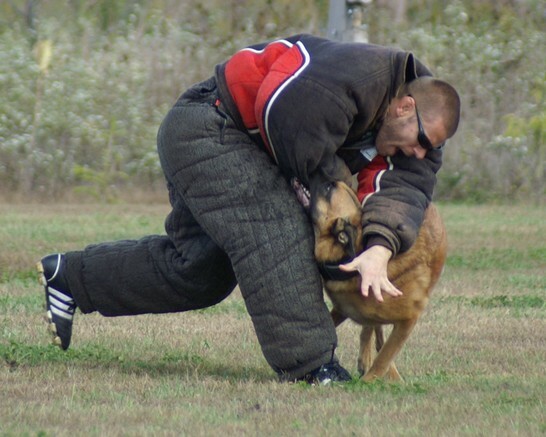 The trial was hosted by Capital City Ringsport and held at Cher Car Kennels in Lansing, Michigan USA. Part 4 of 4 of the 1991 N.A.R.A. (North American Ring Association) National Championship Competition. 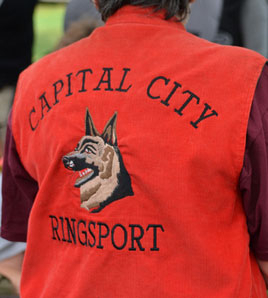 The trial was hosted by Capital City Ringsport and held at Cher Car Kennels in Lansing, Michigan USA.